LEVELS of lead far above the legal limit have been found in drinking water samples across Ireland, damning new findings show. Figures from Irish Water obtained by the Irish Times show that unsafe lead levels have been detected in samples from more than 30 areas since 2017. One sample taken near Sutton Dart Station in Coolock, north Dublin last year was found to be the most contaminated by lead – at almost 15 times over the legal limit for safe consumption. Worryingly unsafe lead levels were also detected late last year in Kilkeedy, Co. Clare and Rosses Point, Co. Sligo – at 10 times and six times over the limit respectively. 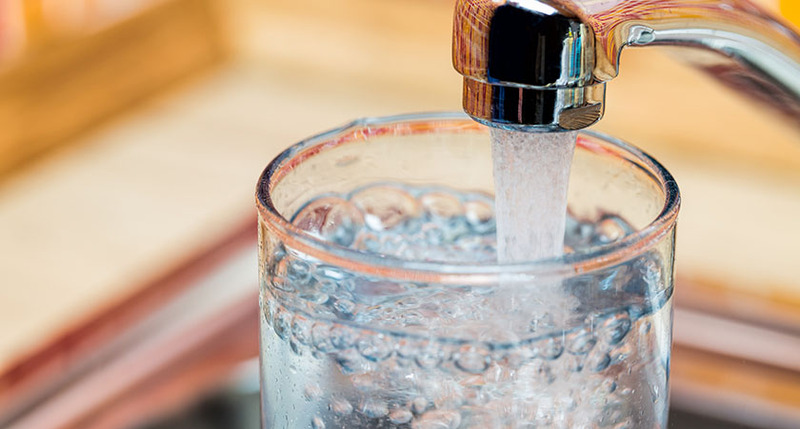 Local councils have to notify Irish Water whenever audits of water quality find lead concentrations over the legal limit of 10mg per litre (mg/l). According to HSE guidelines, long-term exposure to lead can cause harm to kidneys or high blood pressure and is classed as a probable carcinogen. It can also affect brain development in children or babies in the womb. Other areas where unsafe lead levels have been found since 2017 include Kilmacthomas, Co. Waterford; Gorey, Co. Wexford; Carrickbeg, Co. Waterford/Co. Tipperary; and Screggan, Co. Offaly. The damning figures were released following a Freedom of Information Act request by the Irish Times. Irish Water said there are no lead water mains in Ireland, but "there are still some lead pipes remaining in the public network" such as pipes connecting mains to homes. "As part of Irish Water’s leakage reduction programme, we are removing all remaining lead pipes from the public water network and replacing them with plastic pipes," a spokeswoman for the utility said.